Spent a lifetime watching Hayao Miyazaki films? 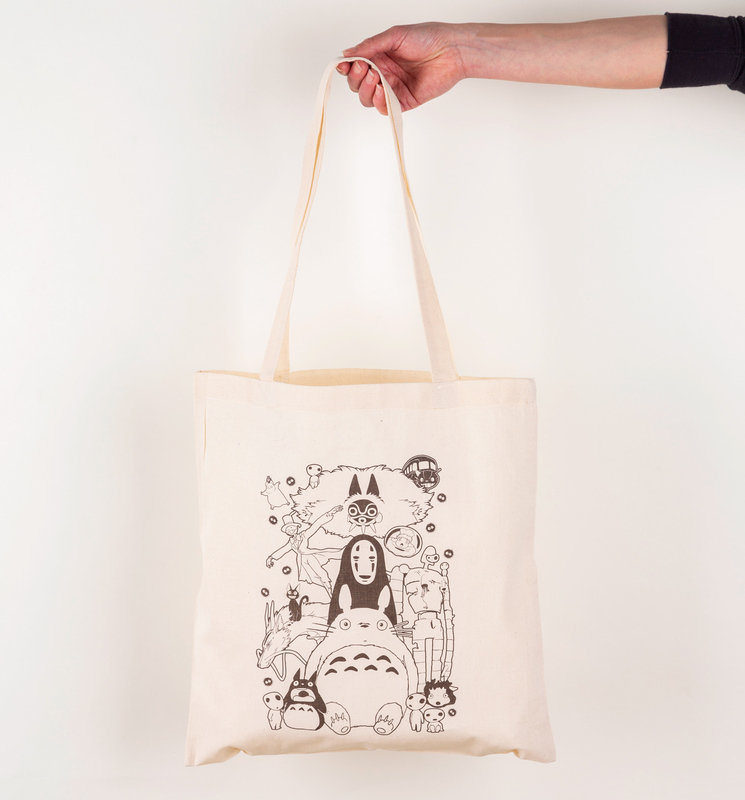 Show some love in style with this Ghibli gang tote bag! Review: Got as a gift for my Ghibli-loving sister. She's delighted with the tote bag and can't wait to use it to transport her uni books around in style!